Can you cultivate a positive & upbeat mindset... focusing on positive thoughts and emotions? Can you push aside negative talk when in enters your mind and fill it with something even greater... something encouraging or positive? Can you create a positive mantra for when those thoughts try and steal you joy? 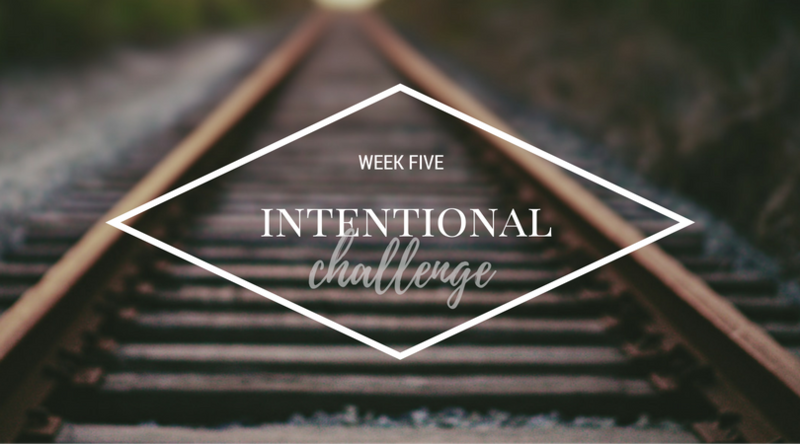 That is my challenge for you this week. Be intentionally focused on the positive. Stop the negative thoughts with a mantra of encouragement for your heart and soul. Push out the negative and allow the positive to enter in.